This pie is for all of the baking procrastinators out there. It’s Christmas Eve, you know. If you don’t have dessert planned, I’m here to help. If you bake with any regularity, you probably have everything you need to make this pie. Make a homemade crust or use store-bought. Just be sure to use the best chocolate you have in your pantry. 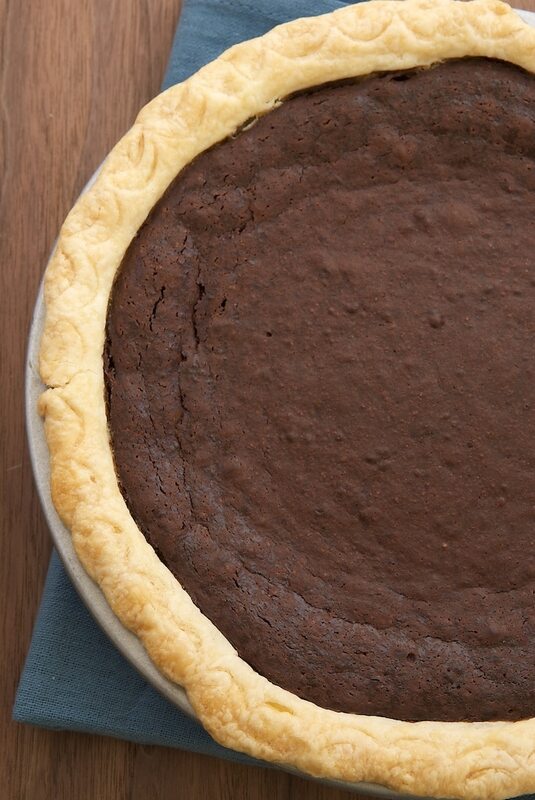 This tall, dark, and delicious pie is all about the chocolate. 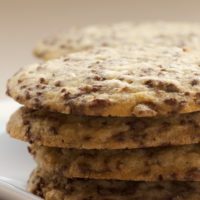 You’ll use both bittersweet chocolate and cocoa powder to give it a double dose. 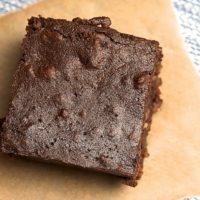 The top is a little crackly like a good pan of brownies. 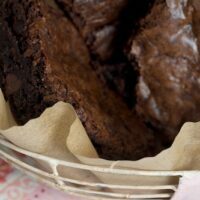 The filling is rich and dense and fudgy and moist and really just lovely. I upped the ante a bit by adding some coffee liqueur to the pie filling to enhance all that chocolate. You can use a different liqueur or omit it altogether. I debated a topping for this pie. Ice cream? Whipped cream? Ultimately, I decided I would just enjoy the combination of deep, dark chocolate filling and pie crust. That’s more than enough to make me happy. Merry Christmas to all of you! I hope you have a wonderful holiday full of sweet things. 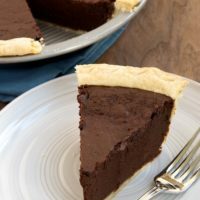 Hot Fudge Pie is tall, dark, delicious, and all about the chocolate! Whisk together the flour, sugar, and salt in a large bowl. Add the butter and mix with a pastry blender or a fork until the mixture resembles coarse meal and the butter is the size of small peas. Add 1 tablespoon of water and continue mixing. Add more water as needed, 1 tablespoon at a time, until a dough forms. Wrap the dough tightly in plastic wrap. Refrigerate for at least 2 hours. Remove the dough from refrigerator. If necessary, let it sit at room temperature for 10 to 15 minutes until slightly softened but still cold. Lightly flour your work surface. Roll out the dough into a circle about 1/8-inch thick. Transfer the dough to a lightly greased 9-inch pie plate. Trim any excess dough from the edges. Crimp edges as desired. Place half and half, butter, and chocolate in a microwave-safe bowl. Heat in microwave for 2 minutes or until the butter has melted and the chocolate melts when stirred. Stir until smooth. Whisk together the sugar, cocoa powder, flour, and salt. Add the eggs, egg yolks, liqueur, and chocolate mixture. Stir until well-combined and smooth. Transfer the filling to the pie crust in the pan. Bake 45 to 50 minutes, or until the center is set and the edges have begun to crack. Love the name of this pie. Sounds like the ultimate chocolate lovers dessert! This is for serious chocolate lovers like myself. That looks amazing. I think a good resolution for me this 2014 year is to ramp up the pies. I tend to avoid pies for a few reasons. Partly because I feed large groups and a pie just doesn’t go that far but mostly because I hate working with pie crusts but I want to get over that. LOL This one looks like a great place to start!! I’m already having daydreams of this pie with a giant dollop of whipped cream or a scoop of ice cream (with a cherry!) on top. It looks delicious! Wowee!! This pie looks killer! Wow. I kind of want this pie for breakfast. This looks fantastic! I will purposely procrastinate if this is the outcome! 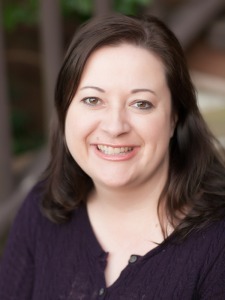 Merry Christmas to you and your family Jennifer! That deep dark chocolate filling sounds absolutely divine. This looks so rich and chocolately – yum!!! 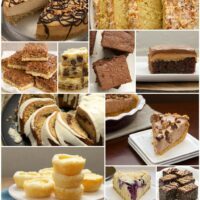 I might have missed it, but I didn’t see anywhere what temperature you should bake at? Abby, thanks for pointing that out. I will update the recipe. Sorry! dyiiiing over the intense chocolatey goodness in heeere! 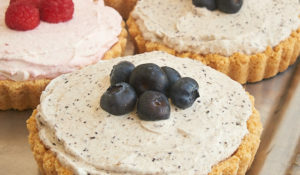 Hi, just found you site on the facebook page Bake or break. Lovethis recipe, but didn’t understood what you mean on the ingredients off the filling by half half. Helia, half and half is a dairy product consisting of half milk and half cream. If you don’t have access to it, just use equal parts of milk and cream to make the total volume. I’m going ti try,then I’ll tell you how it went. Hi, Sue. Yes, that’s right. 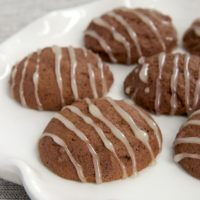 I just found this and I was wondering if you could use semi-sweet chocolate chips in place of the bittersweet chocolate? Hi, Judi. You can use semi-sweet. They are both dark chocolate, although bittersweet tends to be less sweet than semi-sweet. Mmmm… Looks realy good. Thinkin. Fresh whipped cream and some raspberries. i’m sorry but can someone tell me what’s “half and half”? I’m dying to make this pie but i don’t know what it is..
Hi, Michelle. Half and half is a product made of half cream and half milk. I don’t know where you are, but here in the U.S. it’s usually stocked in the dairy section with the milk and cream. i’m not in the U.S., do you know anything similar? I would use half the volume of heavy cream plus half the volume of whole milk. 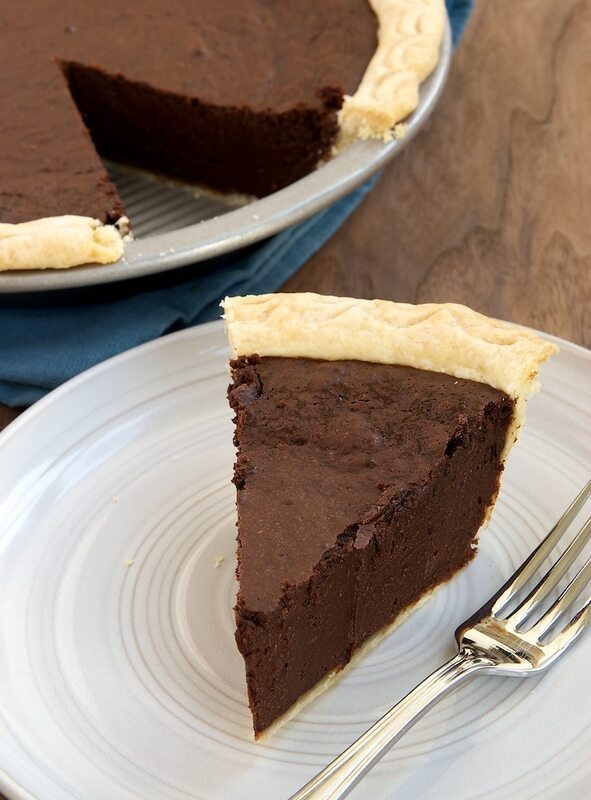 Like another said, this pie is for serious chocolate lovers. I have never eaten anything that was too rich for me until this. It is good, but probably won’t make it on our table again due to the richness. This looks amazing, but I have a question. You say 2 eggs and then 3 egg yolks, am I just adding more egg whites to the mix along with the three egg yolks? Tanni, you’ll need two whole eggs plus three egg yolks. I made this and it was divine! Served warm with ice cream. It was just perfect. I’ve made plenty chocolate pies but this one takes the cake, pun intended! I even froze the leftovers and warmed up later and it was super! 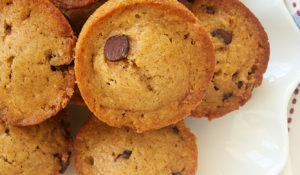 I also made a couple “minis” in well greased muffin tins, sans crust, and they were outrageously good. thanks for a great recipe! So glad you liked it, Tori! Can’t wait to make this for my chocolate eating husband. The more chocolate the better he is likes it..
Can this pie be frozen? Hi, Judy. I don’t often freeze baked goods, so I can’t speak from experience. These seem like good rules for freezing pie: The Best Ways to Store Pie. Can I use vanilla in place of the liqueur? Hi, Shari. Yes, you can, although you won’t need nearly as much. I’d use about 1 & 1/2 teaspoons of vanilla. 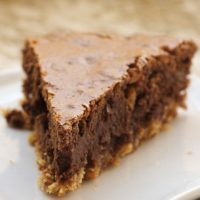 Could i use a gram cracker pie crust in place of regular pie crust?? Hi, Dee. I’ve not tried that for this recipe. My hesitation to an absolute yes is that this is a fairly heavy filling. 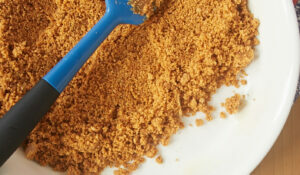 If you use a graham cracker crust, just make sure it’s a thick, sturdy one. Do you prebake the pie crust or just bake everything together once the pie filling goes in? Merry Christmas! Hi, Megan. No, the crust doesn’t need to be blind baked.